Sax Pizza has been proudly serving the area's finest cuisine since 1970. Though there have been several owners over the years the one thing that has never changed is the welcoming atmosphere when you enter our restaurant. We want to continue our tradition of serving the community of Plainville and beyond the way that Sax Pizza has come to be known and loved for. 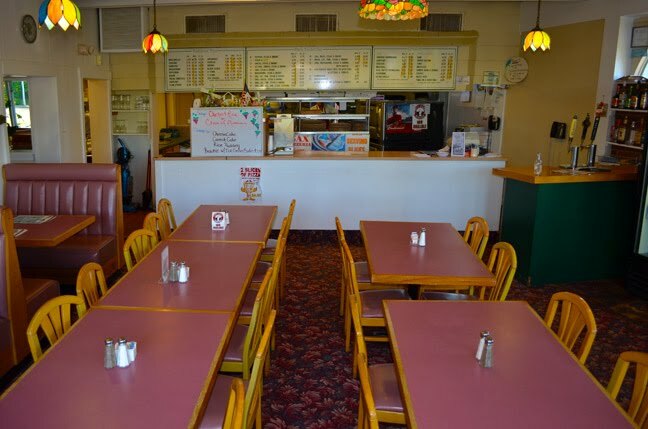 Come in and see for yourself, try something new from our extensive menu. Bring your family and friends and enjoy a relaxing meal with us, you'll be glad that you did. Thank you for your business and we look forward to see you again soon!